Finally I have bought my Domain name and from now on, this blog will be identified as http://www.meitzeu.com and no more http://withinmeitzeu.blogspot.com. Say bye bye to blogspot.com, you had served me well for the past few years and you may need to serve me in that name for one or two pending posts later. Thank you. So now, sharing the photos I managed to took at house in the evening, the preparation et cetera.. I only went to Lido and Foh Sang, the town area will be so packed with people. (0_0) It's a norms since earlier days when it is CNY. 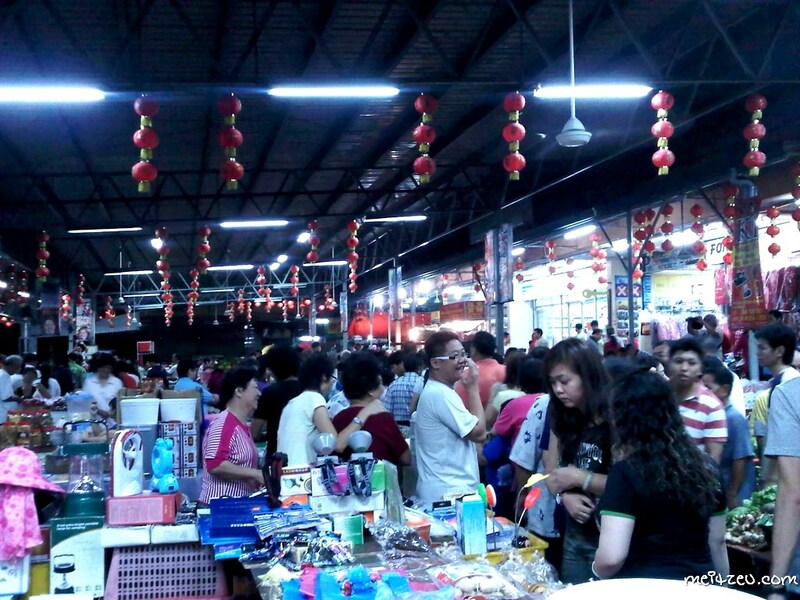 On the day before CNY eve, the public here will automatically visit to any of/ all the night markets which held around town (Sinsuran, Foh Sang, Lido) to enjoy the crowds and doing that last minute shopping, even the mall will be operating until 12.00am. :) How about Semenanjung? Do they have such? p/s : Do vote for my blog as "the best travel blog"! - Click HERE. Have a good dragon year ahead..
grats on the new domain :) happy chinese new year to you and family! may dragon brings prosperity to all! Aemy : lolz :D Looks like fireworks right? Happy CNY to you too! Happy Chinese New Year and Gong Xi Fa Cai to you and your family!! 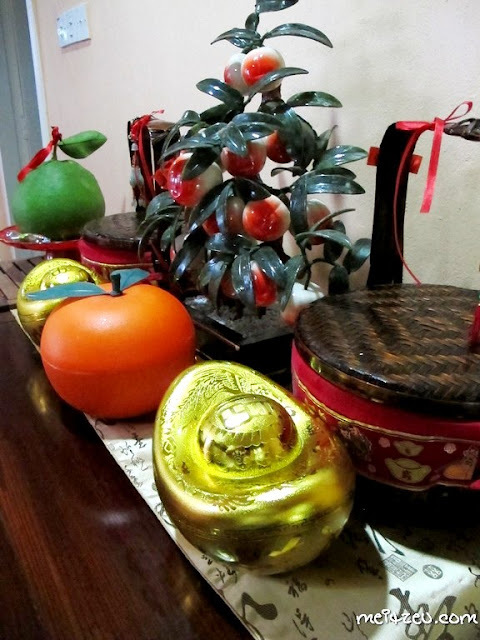 gong hei fatt choy. 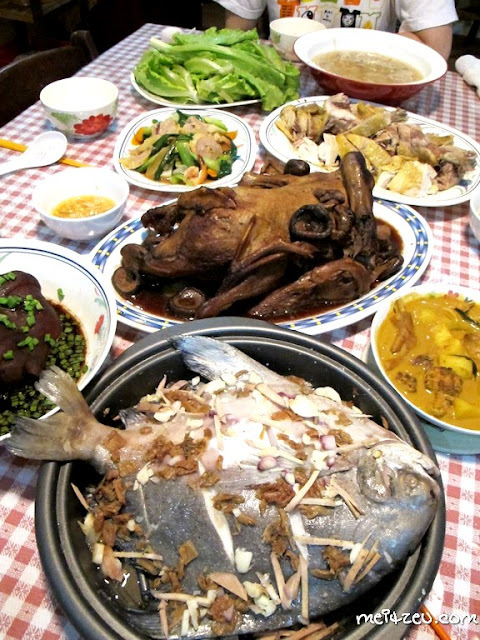 i love the reunion dinner spread:D awesome maximus! Wilson : Same to you too! 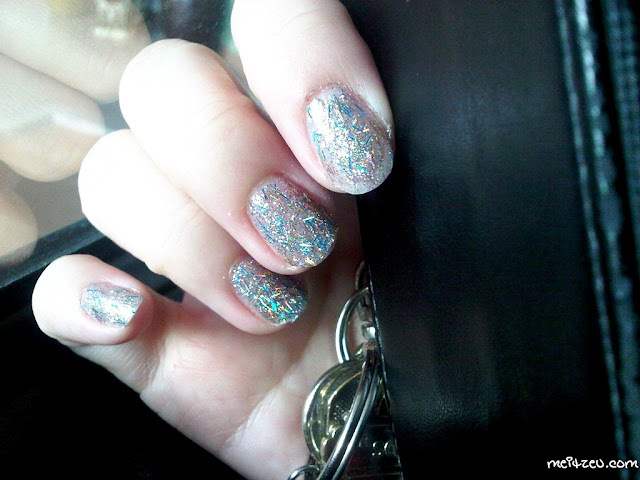 Azeanthy : :) Thank u!! Missblurkit : hahaha :D Yea~ Reunion dinner is great!! 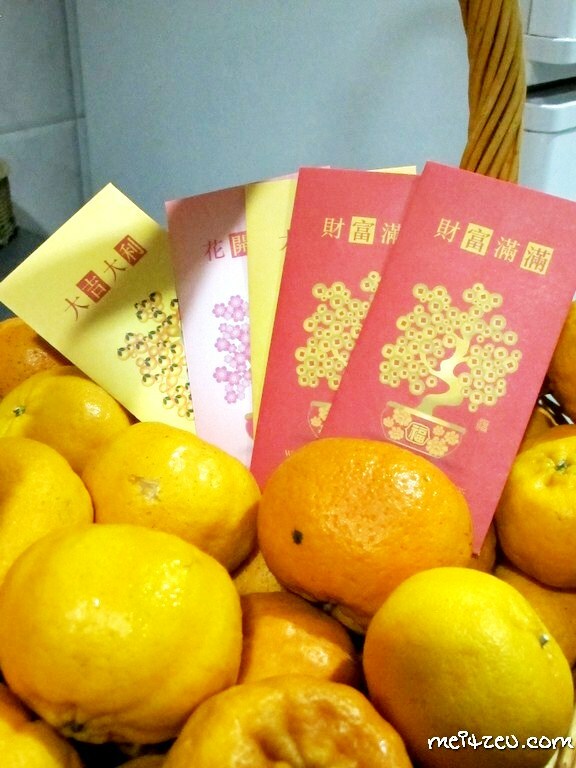 Happy Chinese New Year Meitzeu! 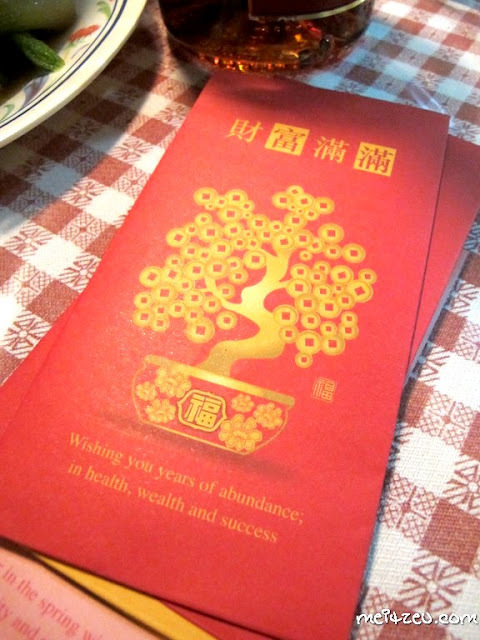 Have a prosperous year of the dragon. I hope you win Best Travel Blog! Happy Chinese New Year, Meitzeu. Hope u had a great start to the year of the dragon. About the night market/bazaar, I know in Sinsuran many people go there just to feel the atmosphere and join the crowd, without buying anything particular. Maybe buy some makan2 to get the feel of things.